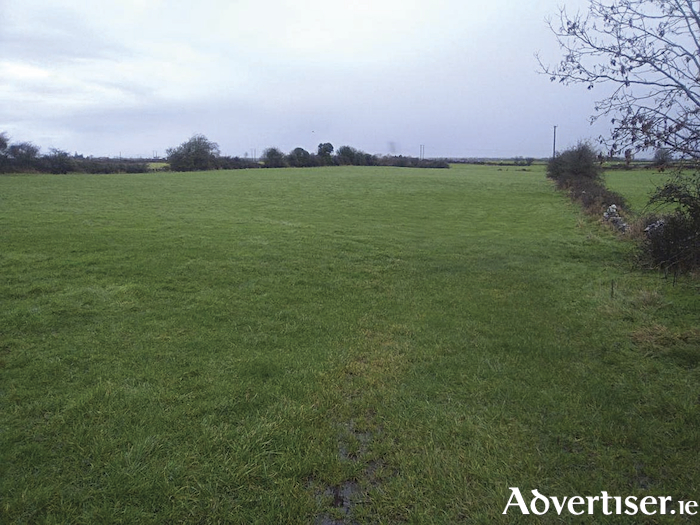 John Quinn has been instructed to offer for sale 14.2 acres of good quality arable land at Caherlistrane, Co Galway. The land is situated on the Shrule road and are available in one lot and in good heart throughout. The land is suitable for all types of grazing and arable farming usages. The land has extensive road frontage and has just come on the market.